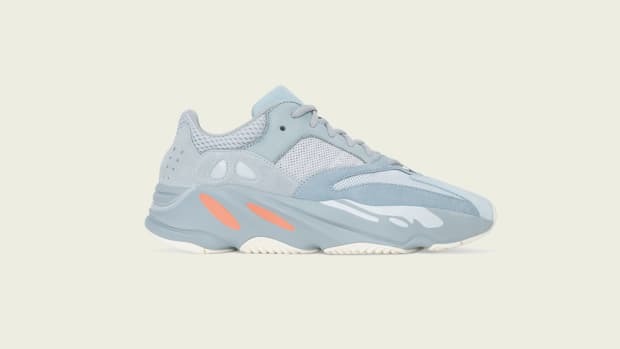 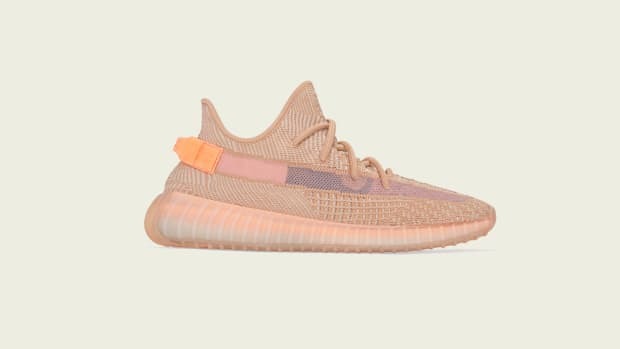 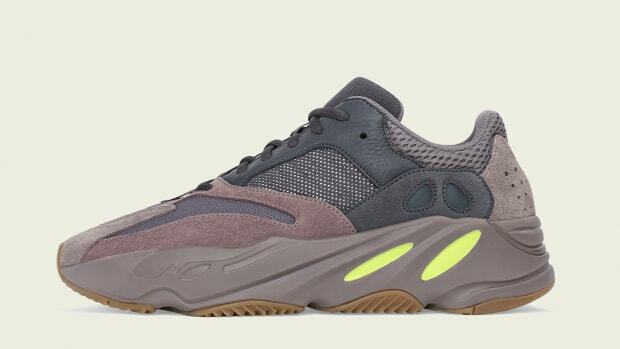 Hot on the heels of the "Geode" release at the end of March, adidas Originals has just announced the latest YEEZY BOOST 700 colorway. 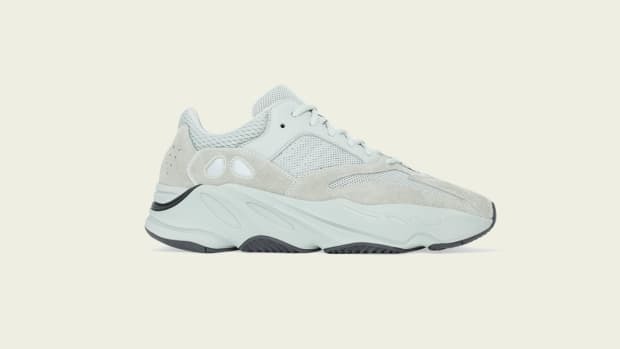 "Analog," a clean summer-ready version of the sneaker, will make its way to retailers at the end of the month. 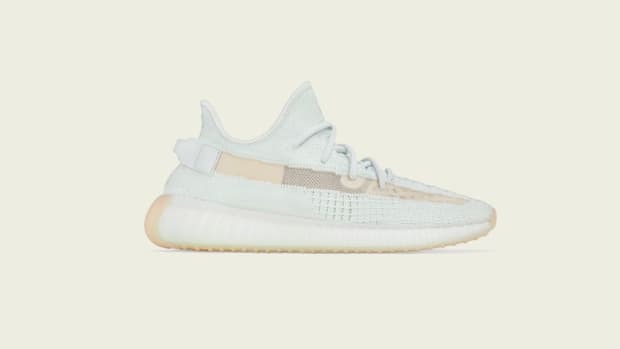 It&apos;ll sport suede overlays alongside mesh and leather underlays all comprised of neutral whites and creams. 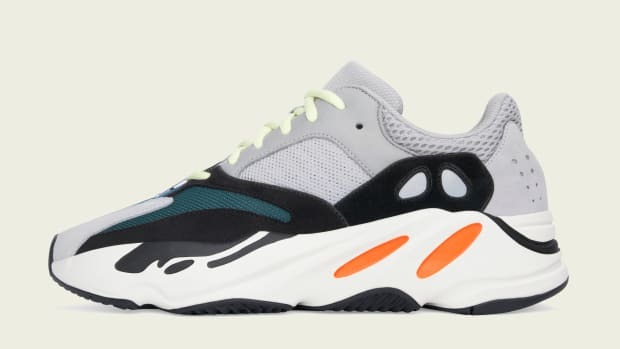 The black outsole will contrast the lighter colors of the upper. 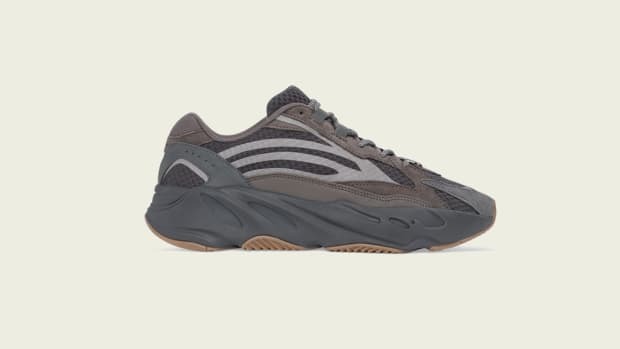 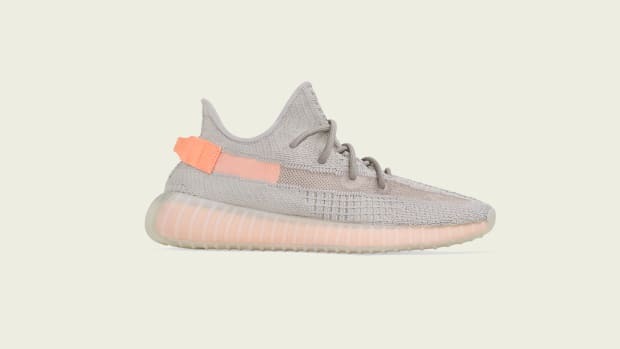 You can pick up the YEEZY BOOST 700 "Analog" for $300 on April 27 at adidas.com/yeezy, YEEZY SUPPLY and retailers listed on the website. 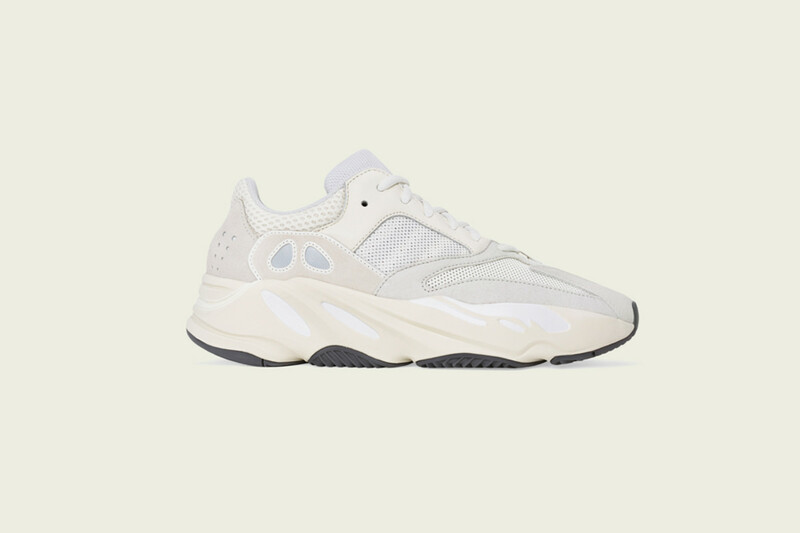 adidas Originals YEEZY BOOST 700 "Analog"